Limendo develops innovative digital products for businesses. Our goal is to increase the success of companies. How do we do this? By helping companies to help themselves. Limendo supports companies with innovations in their business models. As a consulting and technology company, we follow a unique path. We combine top management consulting experience with the possibilities of new technologies. We work with customers from all industries on innovations in their areas and rely on the latest technologies. 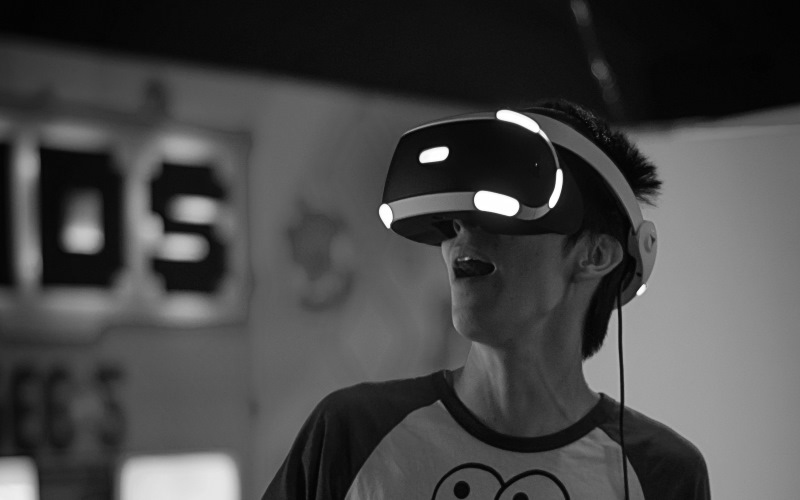 We at Limendo are convinced that we are currently living in an age of “unprecedented opportunities”. It is up to us to seize these opportunities. 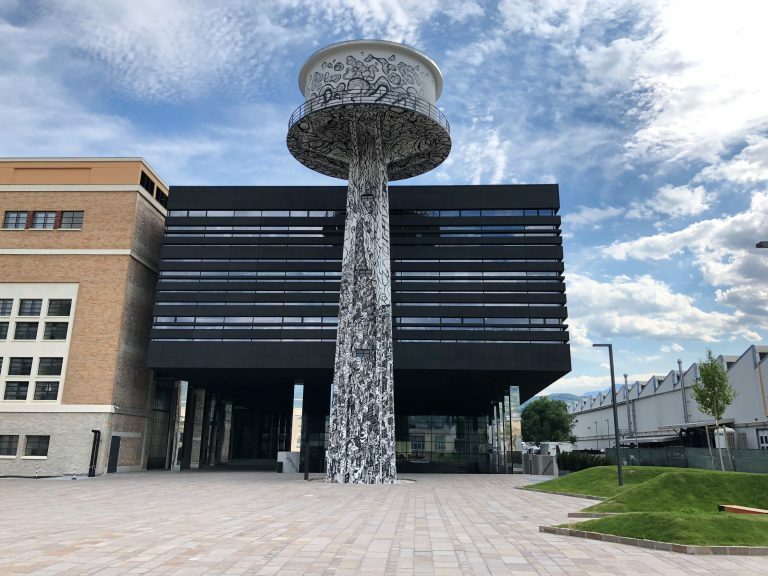 In particular, our European small and medium-sized enterprises as well as our smaller structured businesses should start thinking today about how we can survive in the competition of tomorrow. That is why it is important to constantly question your own business model and to look for optimization possibilities. Limendo supports you in this. In tomorrow’s arena it is all about looking beyond the end of one’s nose and thinking about how the company will still be successful in ten years’ time. Typically, in these projects we develop a vision for the new business model together with the entrepreneur and develop prototypes together. Project examples? Limendo as a consulting firm supports you in today’s arenas as well as tomorrow’s arenas. 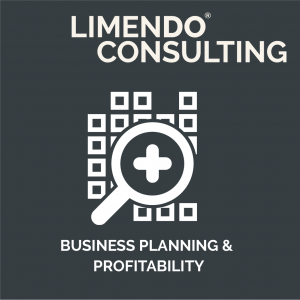 Limendo is not a classical consulting company, because our work does not end with the consulting. Quite the opposite. Together with the client, we develop and implement joint solutions. So you have a partner who accompanies you holistically. However, Limendo is not a classic technology company either. We do not sell products but develop solutions. Together with our customers we create real added value. 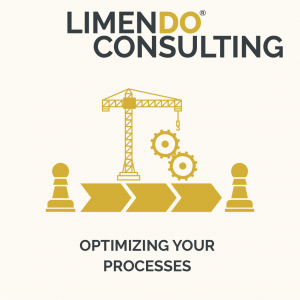 In addition, at Limendo we think very process-oriented, orienting ourselves to business and not technology. As a Limendo customer you get the best of both worlds. 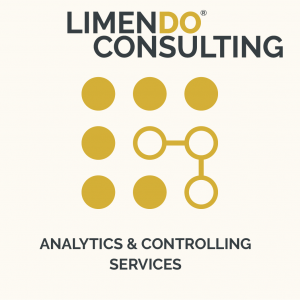 Limendo follows a 360-degree approach and implements the various concepts for you. From the development of the right strategy, project management and coordination to the final implementation, we are there for you. Thus you can continue to concentrate on your core business. In this way we bring you safely into the future with real innovations. 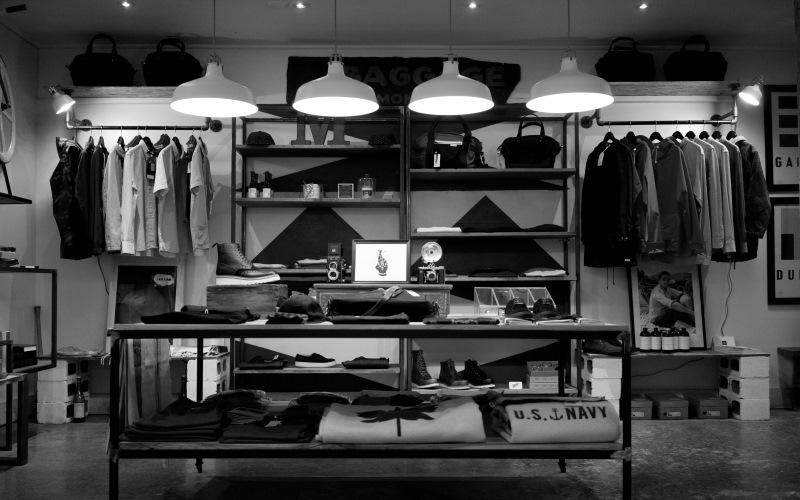 With Limendo you can realize your business model 4.0. So that you will still be well in the race tomorrow. Our consulting services focus on the development of a long-term strategy, optimization of your processes, digitization and automation of your business, as well as the consideration of long-term developments and trends. Our goal is to understand what will really change your business in the coming years and we will work with you to find the right solutions. Our analytics services help you get more out of your data. Increase your sales with us and reduce your costs or develop a better basis for management decisions. In the area of analytics services, we currently see a very great challenge for companies. Although more and more data is available in the various systems, they are used too little. However, there is a lot of potential in this data to improve your business. 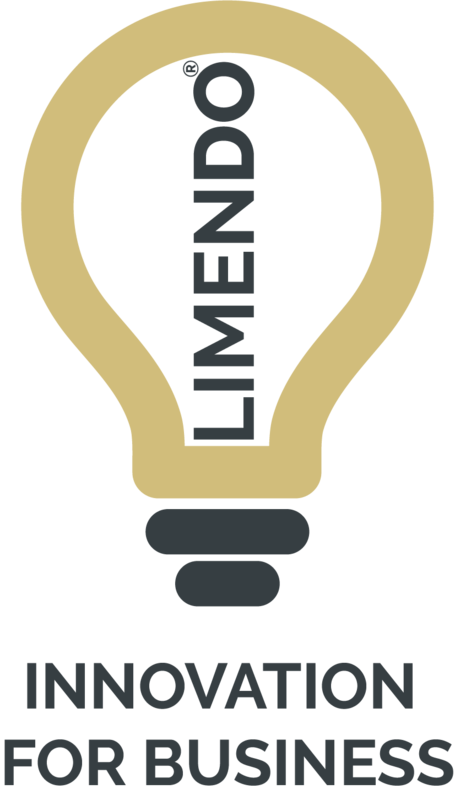 In addition, Limendo develops innovative solutions for companies that can be used directly in your company. In doing so, we go the decisive step further and consider which solutions have the potential to change industries and create real added value for customers. As our own product, we have developed the smart menu system Limendo Menu for service industries, in particular for the hotel and catering industries. Limendo Menu not only helps to increase revenues and reduce service costs, but also gives a deep insight into order behavior and habits as well as service times. 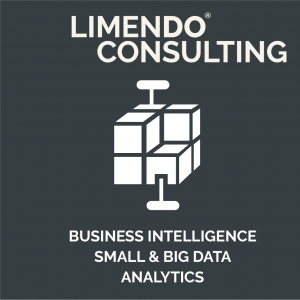 We are currently working on developing a business intelligence solution based on Limendo Menu and we are working on making our Limendo Menu “intelligent”. Using modern algorithms, we strive to understand how we can maximize the end customer experience of Limendo Menu, so that each end customer is offered the services from which he can benefit most. Benefit from the digital transformation. We will gladly call you back without obligation. An initial conversation is completely free of charge. 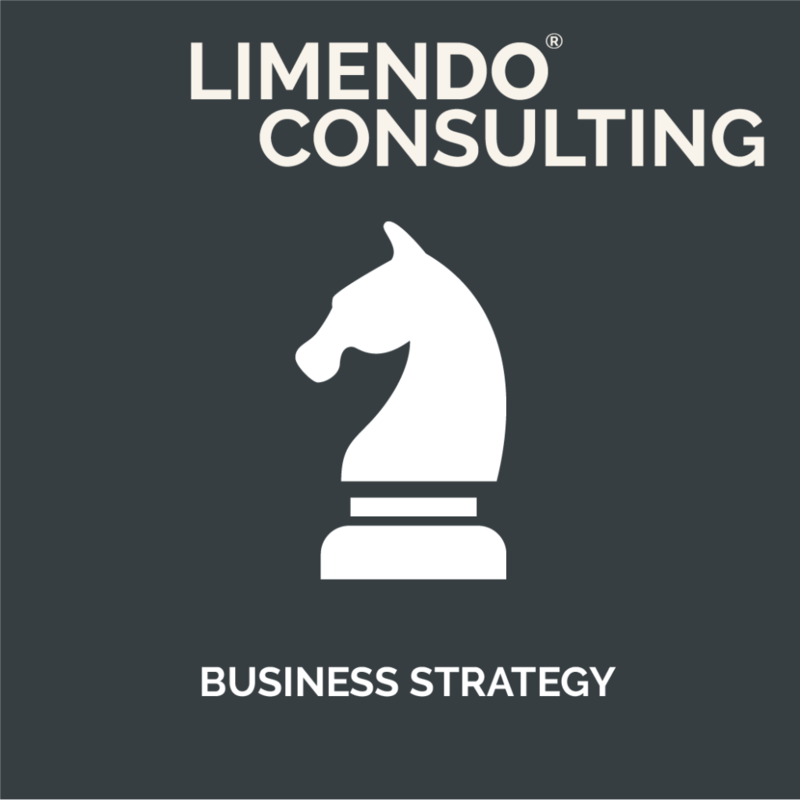 How does Limendo Consulting work in strategy development? What do we mean by project management?